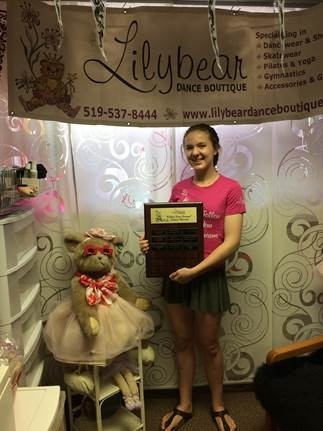 Lilybear Dance Boutique, established in March 2007, offers a diverse selection in the Boutique! 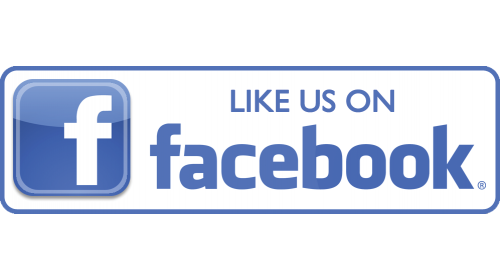 We like to encourage our customers to "Follow Your Dreams" with the latest fashions from tiny dancers to adult professionals! We sell the best names in dance! Great selection of quality dancewear, tights, skatewear, gymnastics wear and dance shoes for Ballet, Tap, Jazz, Gymnastics, Highland, Hip Hop, Ballroom, Belly Dancing & Zumba! Everything needed for classroom to performance! Competitive Team Jewelry, Team Wear, Makeup, Costumes too! LDB has Active Wear for Adults!~ Karma! Perfect for Dance, Yoga, Pilates, in the gym, running, walking and so comfortable for traveling! 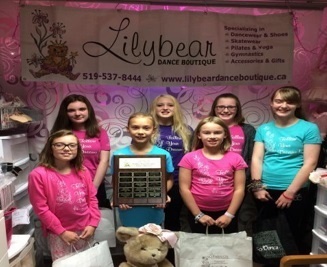 Lilybear Dance Boutique has gifts and accessories for all! Celebrating birthdays, Christmas and special occasions with a gift from Lilybear is always exciting! Choose a Gift Certificate and they can always pick their own gift! 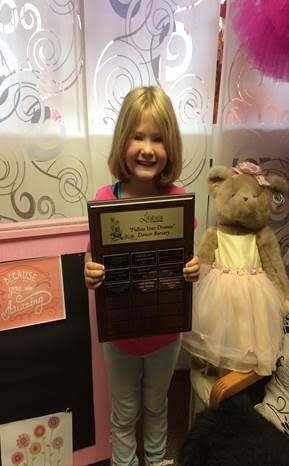 A fabulous selection of dance bags, dance picture frames, figurines, pins, tiaras, cards, posters, ballerina bears, dance T's, and more! 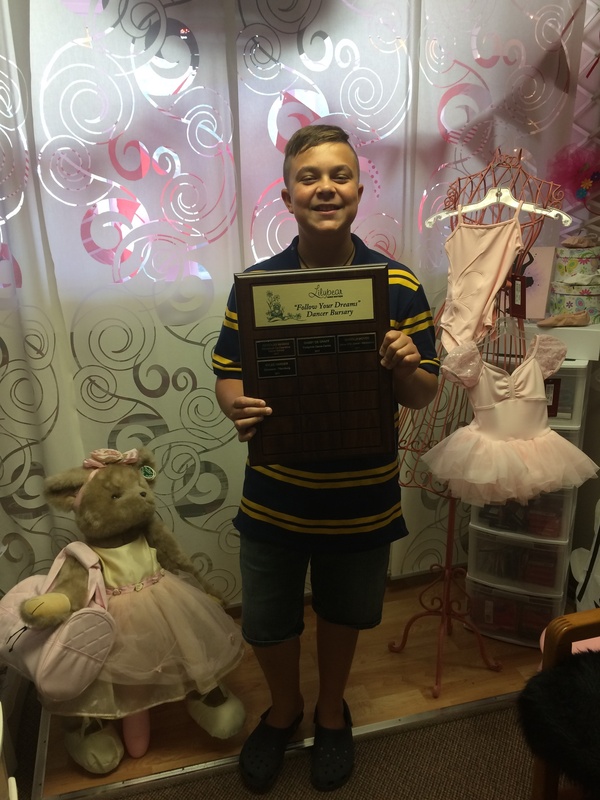 "Follow Your Dreams" Dancer Bursary! Started in the 2013/ 2014 Dance Season! Our way to give back to the community! Every studio that signed up to participate chose a dancer within their studio to receive the bursary! If you would like to have your studio participate, please contact Judith at Lilybear Dance Boutique for more information! Judith is an award winning dancer who has trained, competed and danced throughout Canada. She started dancing at the early age of three, from Ballet to Highland! Judith taught and choreographed dance for many years. 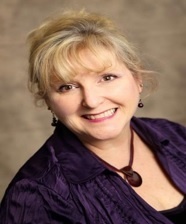 Judith is a Registered Early Childhood Educator, AECEO Certified. Judith brings with her a unique and extensive grasp of the needs of both children and dancers. 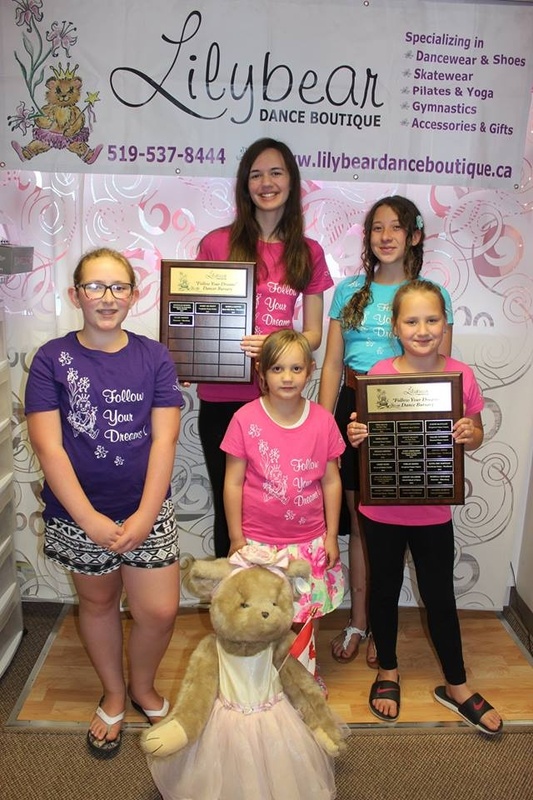 With combining both careers and translating her love of children and dance, the active life , mix in all her favourite things and following ones dreams, a new venture created Lilybear Dance Boutique! Judith supports dancers in the community and loves to work with the Dance Studios throughout Oxford County and the surrounding areas! Team Shan Breast Cancer Awareness - various fundraisers-Golf Tournament since 2010. WDDS in the Shooting for the Stars Auction since 2008. Sponsored Gems and Java since 2016. Donates a Follow Your Dreams Dancer Bursary to approximately 4/5 studios each year, since 2014. Discounts to All Competitive Dance Families who have registered with Lilybear. Discounts to Theater Groups when asked. 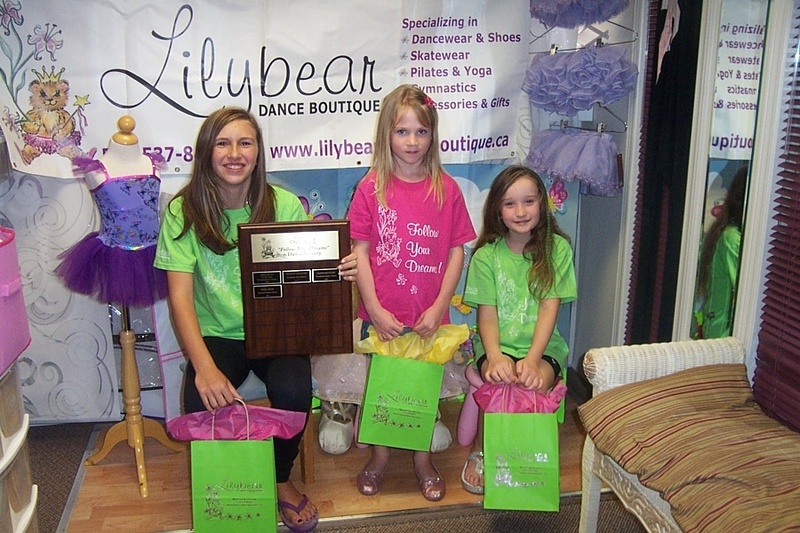 Lilybear Dance Boutique, we are committed to providing you with the highest quality of dancwear! 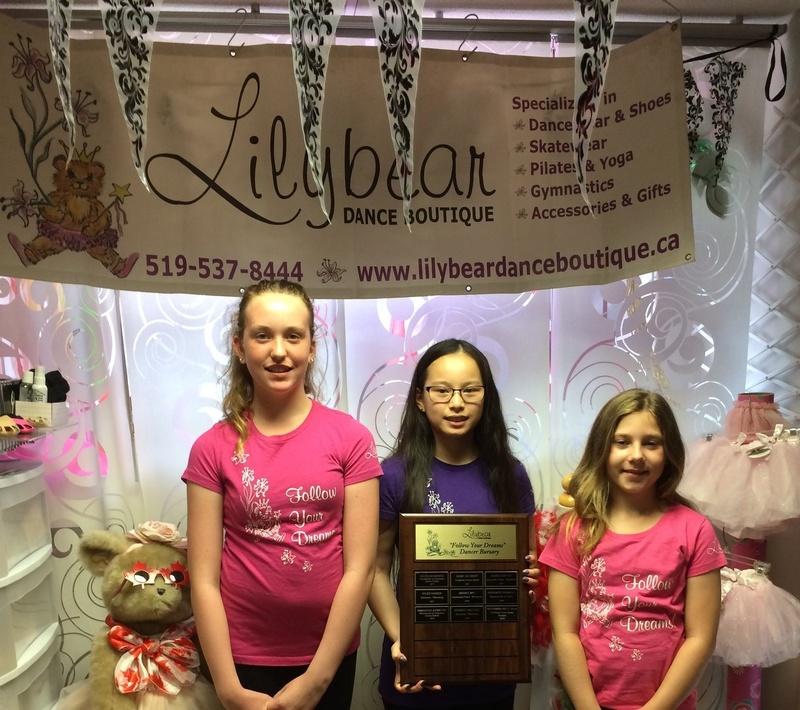 The staff at Lilybear Dance Boutique are professional, courteous and dedicated to putting the client’s needs first. Sign Up for Our Follow Your Dreams Newsletter!